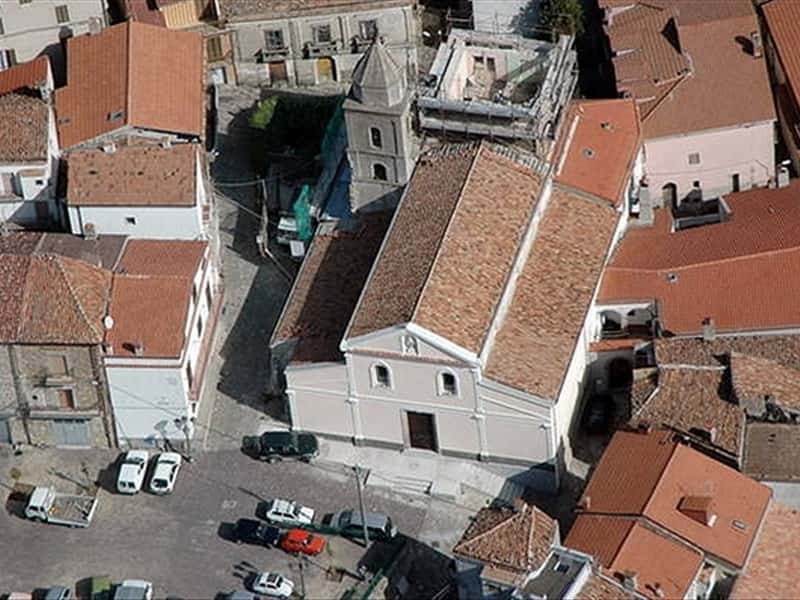 Town in the province of Potenza, situated on the left bank of the river Serrapotamo, Carbone was founded in the IX century with the name of "Montedoro, for the abundance of crops, harvested in the area. The village, however, recorded a strong development with the arrival area of the Basilian monks and the foundation of the famous monastery of St. Elias, which, over the years were recognized, by various emperors, with important privileges (for example those honored by Wilhelm II in 1168 ). The picturesque old town is characterized by stone houses and ancient buildings like Palazzo Cascini, Palazzo Castelli, Palazzo De Nigris and Palazzo Castronuovo. - the Church of Santa Maria del Soccorso, built in 1604. This town web page has been visited 18,520 times.